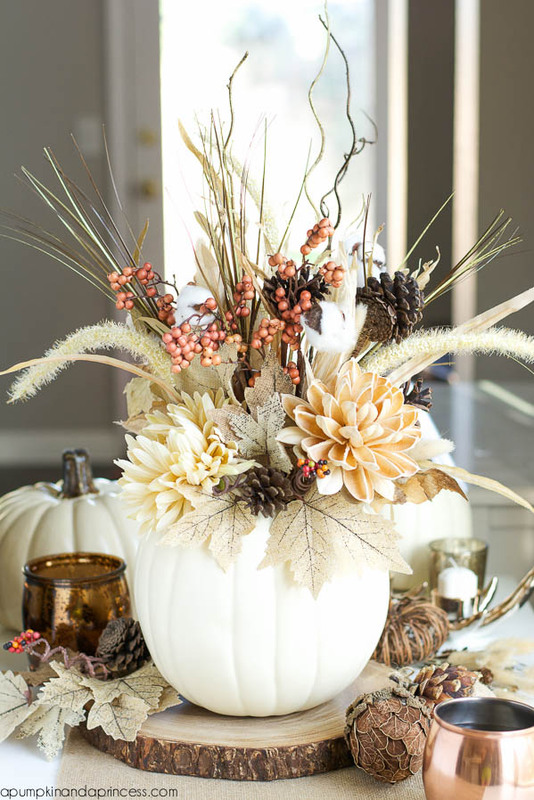 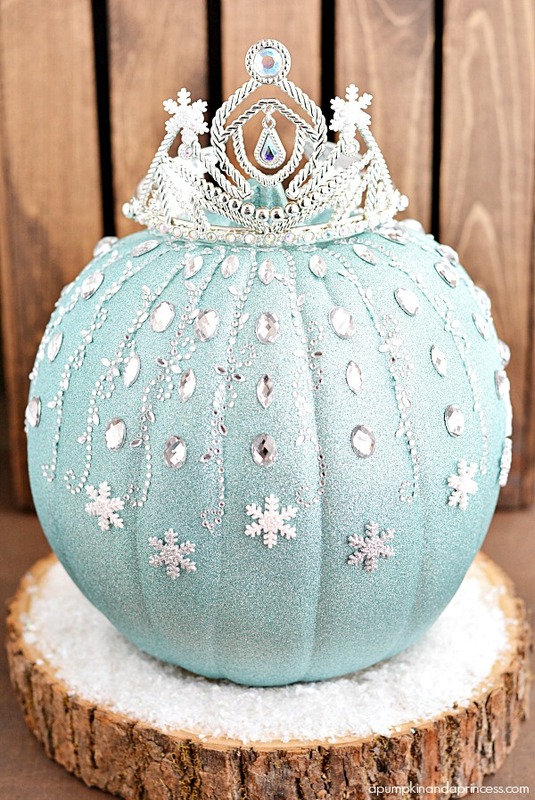 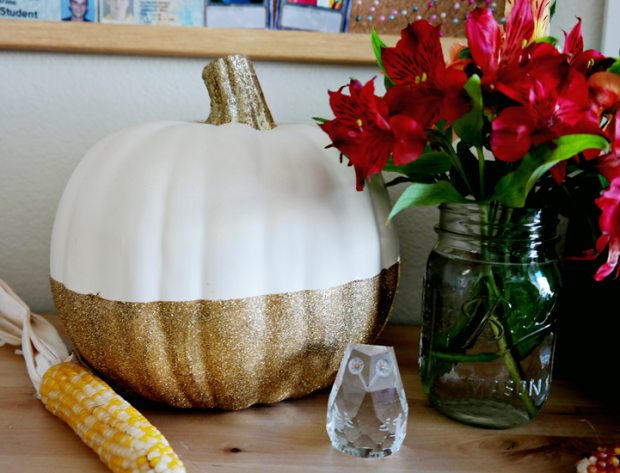 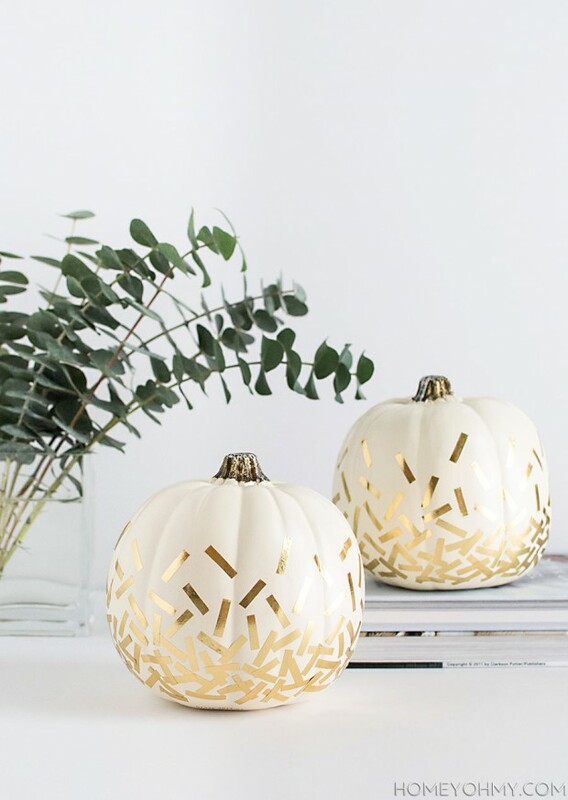 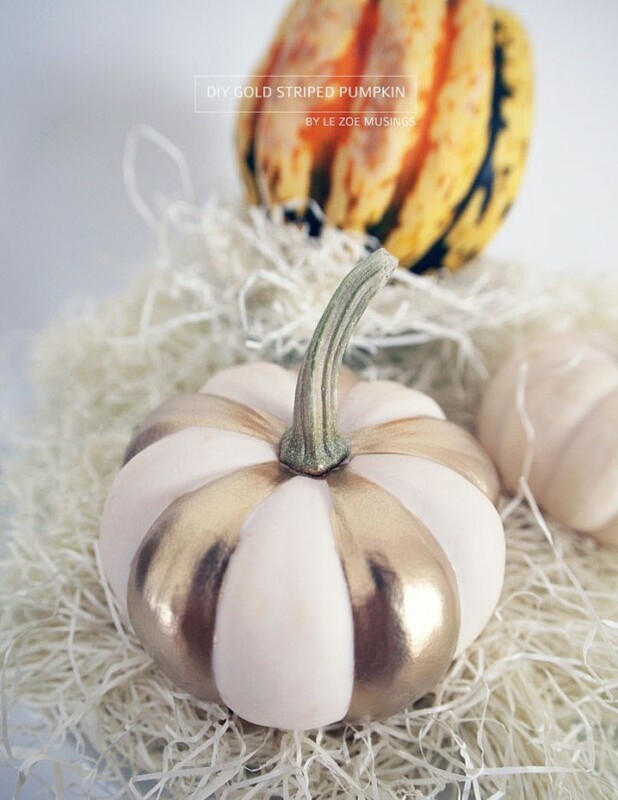 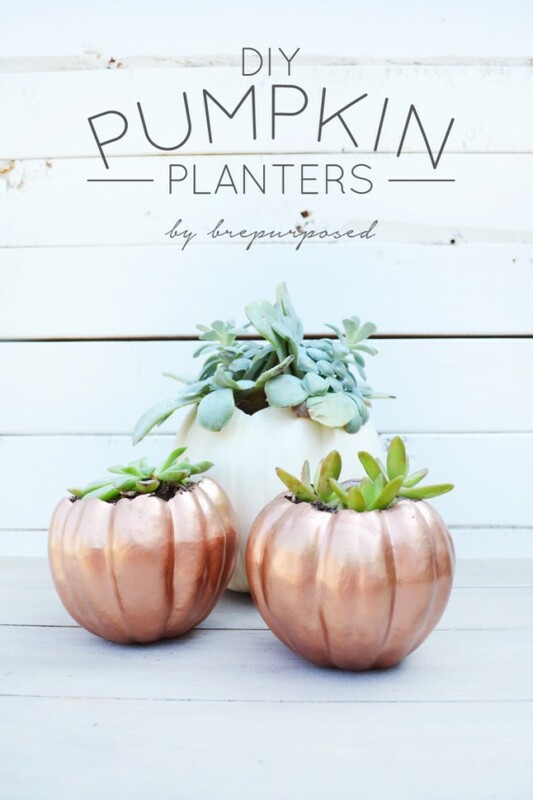 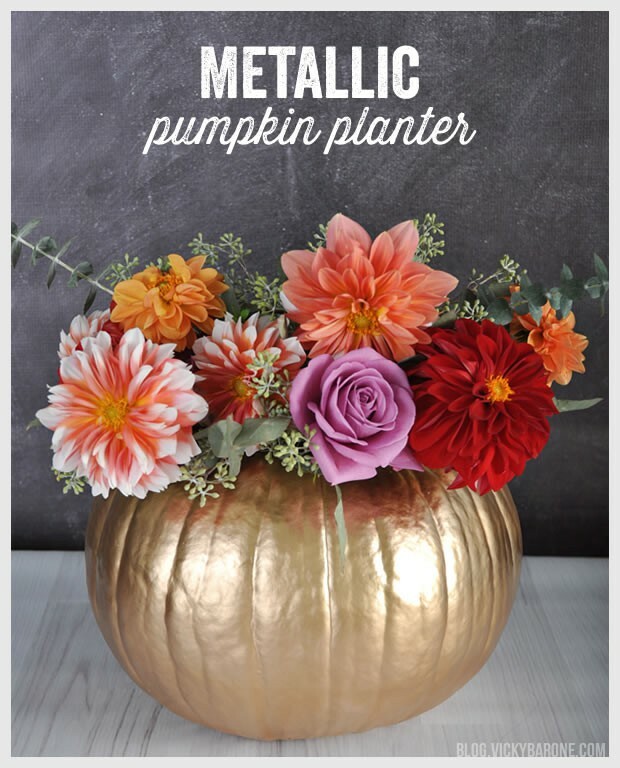 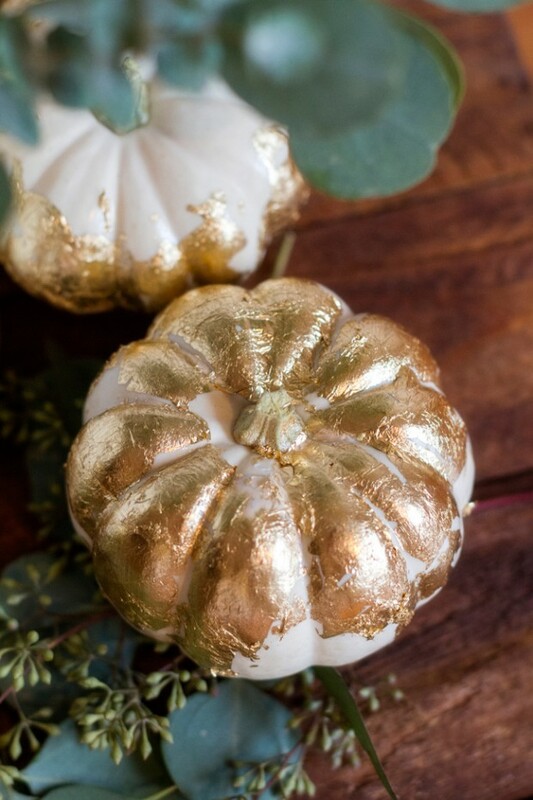 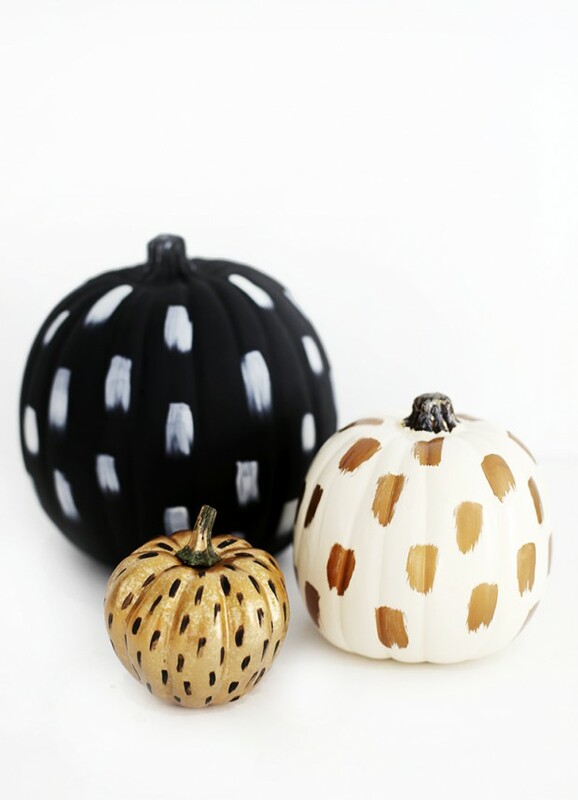 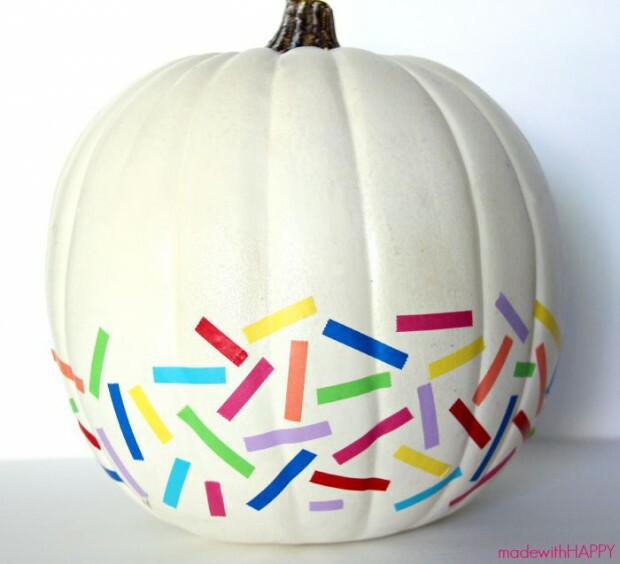 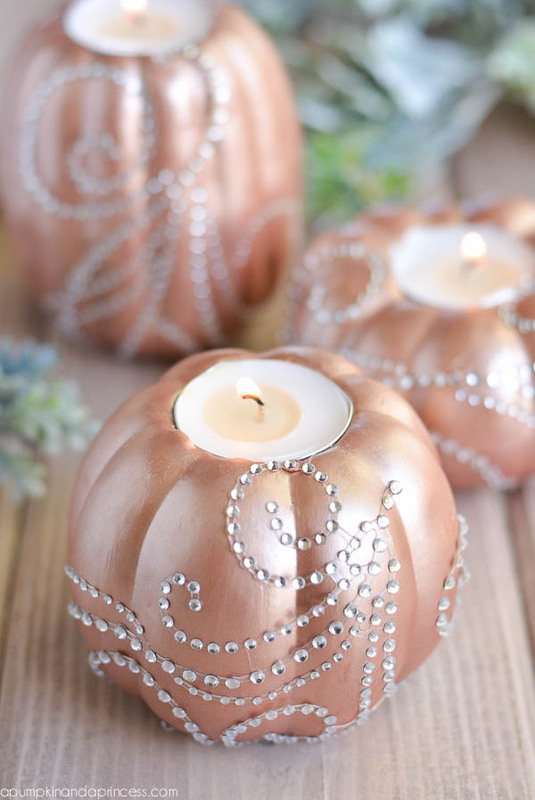 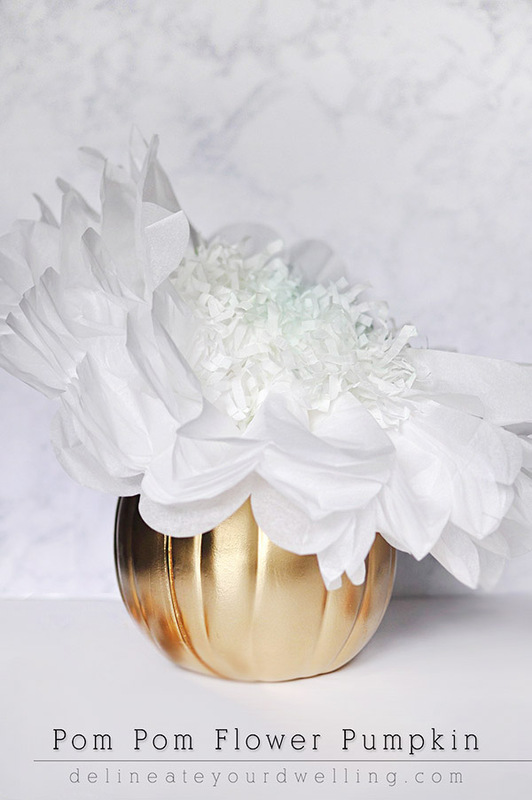 Pumpkins add stylish, creative and fun touches to fall decorating. 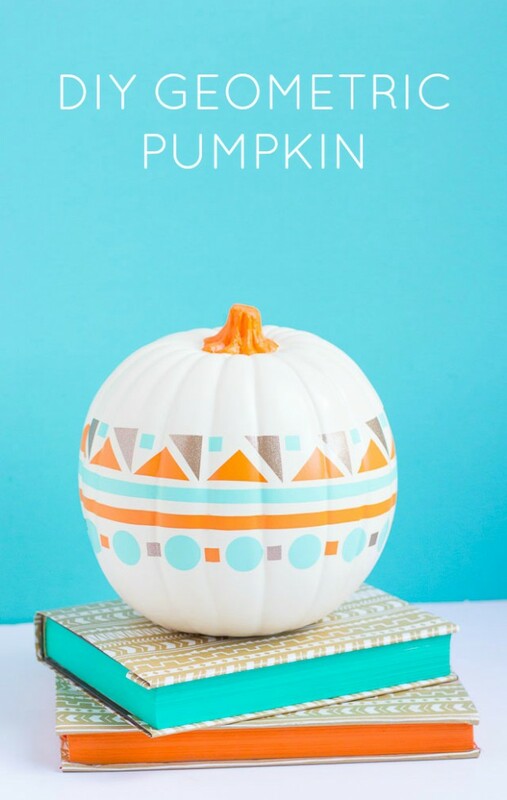 Break away from tradition this Halloween by integrating some creativity into your pumpkin carving and decorating. 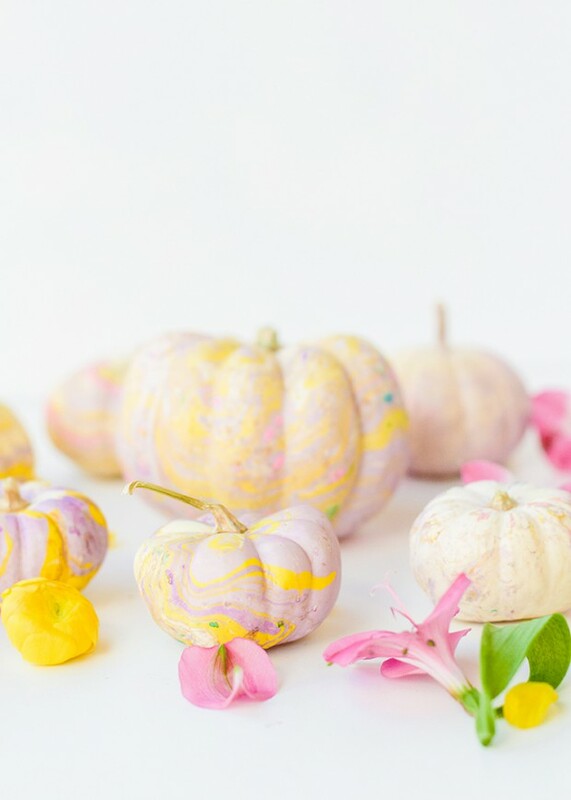 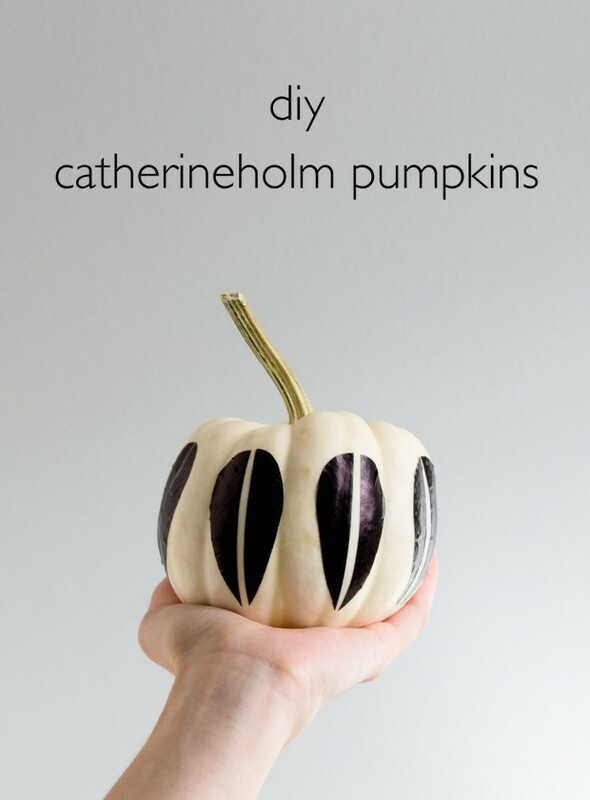 Try our techniques for creating pumpkins with personality! 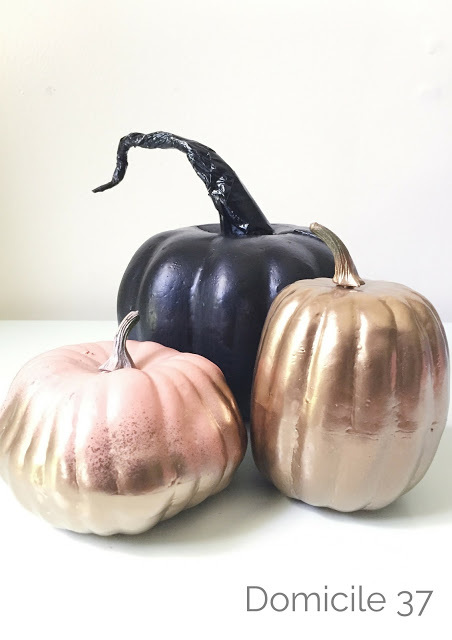 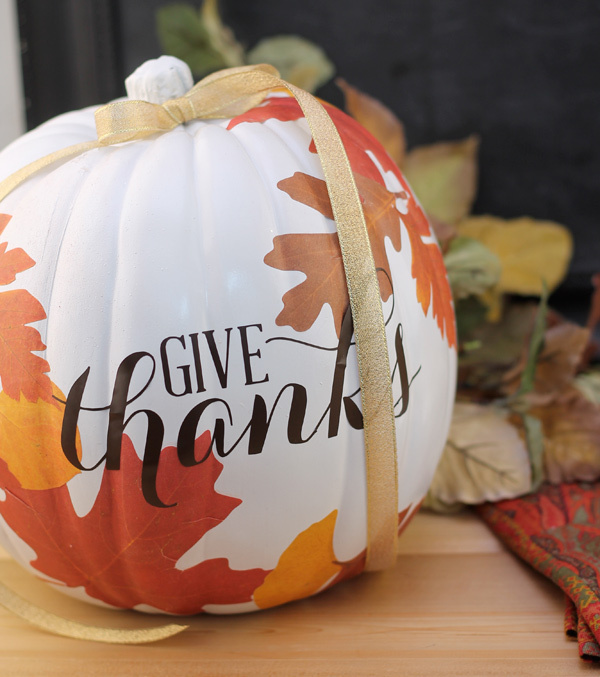 Whether you’re carving, decorating, or using this classic fall gourd for Halloween inspiration, our pumpkin ideas will excite you all season. 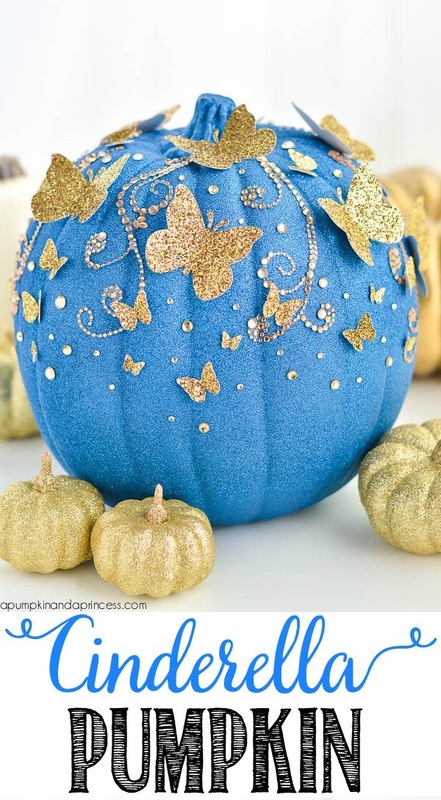 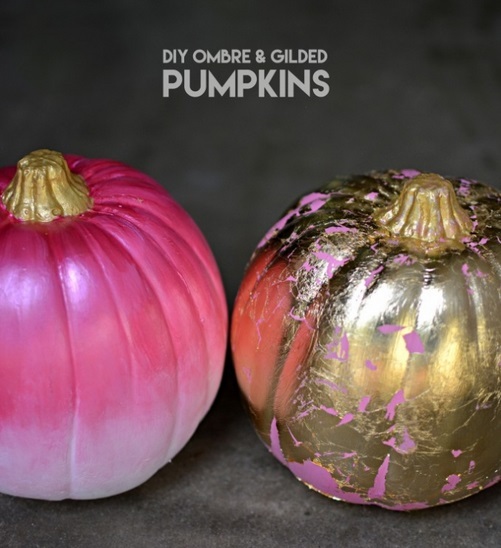 Check out our best ideas for painting, decorating, carving, and displaying your Halloween pumpkin.